Today we live in the age of Big data, where data volumes have outgrown the storage & processing capabilities of a single machine, and the different types of data formats required to be analyzed has increased tremendously. 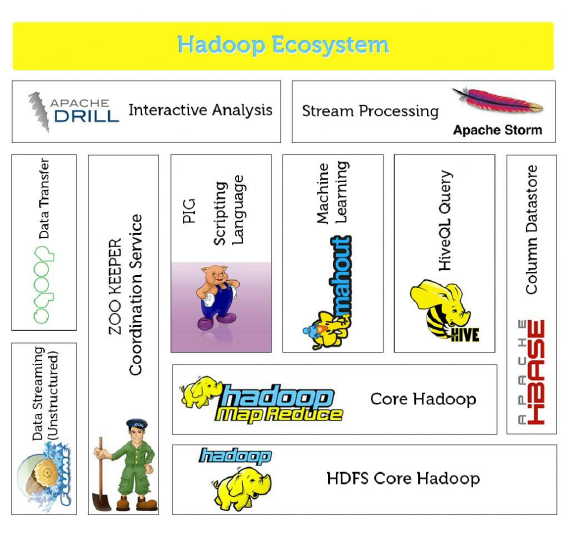 Hadoop fills this gap by overcoming both challenges. Hadoop is based on research papers from Google & it was created by Doug Cutting, who named the framework after his son’s yellow stuffed toy elephant. 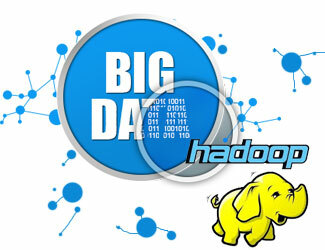 Let us see why Hadoop has become so popular today. Over last decade all the data computations were done by increasing the computing power of single machine by increasing the number of processors & increasing the RAM, but they had physical limitations. And several such products are getting added all the time from various companies like Cloudera, Hortonworks, Yahoo etc.